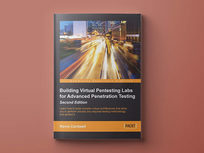 In this course, you'll get a rock-solid insight into penetration testing techniques and learn how to test a corporate network against threats like never before. 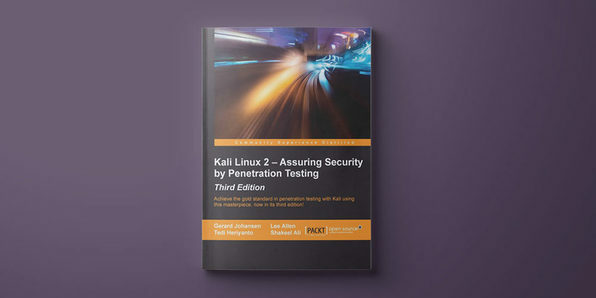 You'll formulate pentesting strategies by relying on the most up-to-date and feature-rich Kali Linux 2, thereby learning the cutting edge in pentesting tools. 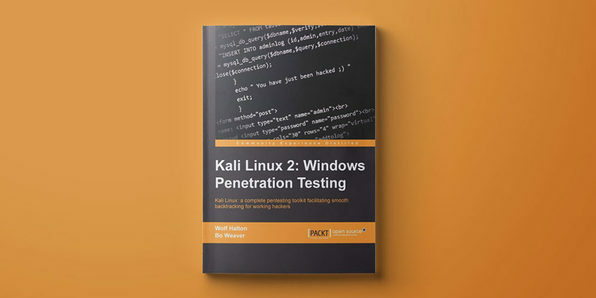 This book has the most advaned tools and techniques to reproduce the methods used by sophisticated hackers to make you an expert in Kali Linux. 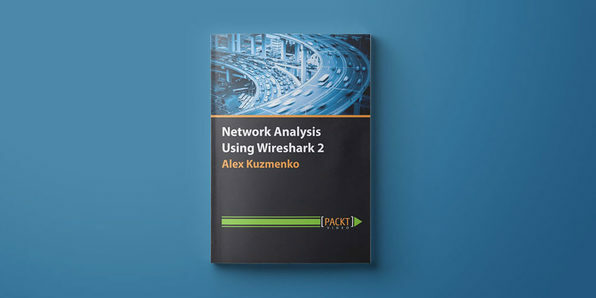 From being introduced to Kali's top tools to finding your way around your target network to proving that vulnerabilities are real and exploitable, this book will help you cover all the bases of modern pentesting. Kali Linux is a Debian-based Linux distribution designed for digital forensics and penetration testing. 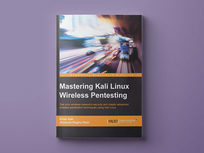 This book will take you on a journey where you'll learn to master advanced tools and techniques to conduct wireless penetration testing with Kali Linux. 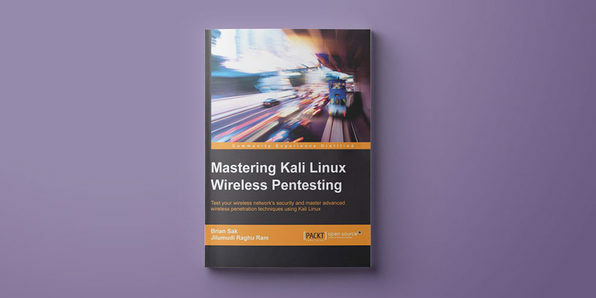 By the end of the book, you'll have mastered using Kali Linux for wireless security assessments and become a more effective penetration tester and consultant. There are more web applications than ever these days and a greater need than ever to make them secure. Web penetration testing is the use of tools and code to attack a website or web app to assess its vulnerabilities to external threats. 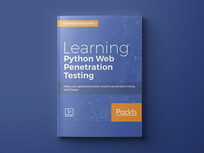 This course will walk you through the web application penetration testing methodology, showing you how to write your own tools with Python for every main activity in the process. Christian Martorella has been working in the field of Information Security for the last 16 years, and is currently working as Principal Program Manager in the Skype Product Security team at Microsoft. Christian's current focus is on software security and security automation in a Devops world. Before this, he was the Practice Lead of Threat and Vulnerability for Verizon Business, where he led a team of consultants in delivering security testing services in EMEA for a wide range of industries including Financial Services, Telecommunications, Utilities, and Government. Christian has been exposed to a wide array of technologies and industries, which has given him the opportunity to work in every possible area of IT security and from both sides of the fence, providing him with a unique set of skills and vision on Cyber Security. He is the co-founder and an active member of Edge-Security team, who releases security tools and research. 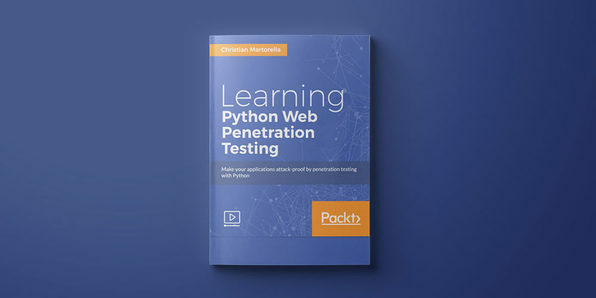 Christian has contributed to open source security testing and information gathering tools such as OWASP WebSlayer, Wfuzz, theHarvester, and Metagoofil, all included in Kali, the penetration testing Linux distribution. Christian presented at Blackhat Arsenal USA, Hack.Lu, What The Hack!, NoConName, FIST Conferences, OWASP Summits, OWASP meetings (Spain, London, Portugal, and Venice), and Open Source Intelligence Conference (OSIRA). In the past, Christian has organized more than 20 FIST Conferences in Barcelona, providing a forum for professionals and amateurs interested in Security Testing. 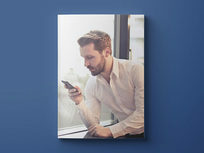 Christian holds a Master's degree in Business Administration from Warwick Business School, and multiple security certifications such as CISSP, CISM, CISA, OPSA, and OPST. If penetration testing is a battle then Metasploit is the deadliest and stealthiest weapon to use. Metasploit is a feature-rich tool that can be integrated with third-party tools easily. This course is a complete guide to numerous techniques using real-time demonstrations to sharpen your skills and give you a clear understanding of the complete framework. Abhinav Singh is a young Information Security specialist from India. He has a keen interest in the field of hacking and network security and has adopted it as his full-time profession. He is also the author of Metasploit Penetration Testing Cookbook, Packt Publishing. He is an active contributor to the SecurityXploded community. Abhinav's works have been quoted in several security and technology magazines and portals. Security flaws and new hacking techniques emerge practically overnight, and security professionals need to keep up. 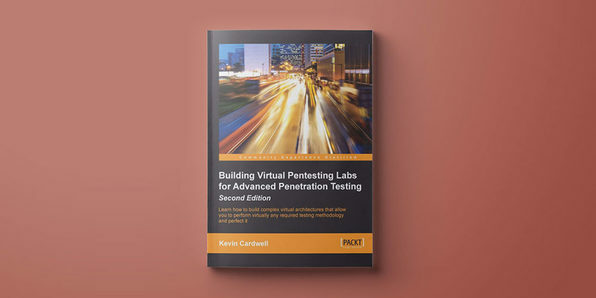 With this practical guide, you'll learn how to build your own virtual pentesting lab environments to practice and develop your security skills. Mobile phone forensics is the science of retrieving data from a mobile phone under forensically-sound conditions. In this book, you'll deep dive into mobile forensics techniques in iOS 8-9.2, Android 4.4-6, and Windows Phone devices. 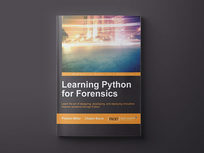 You'll learn the latest open source and commercial mobile forensics tools, enabling you to analyze and retrieve data effectively. 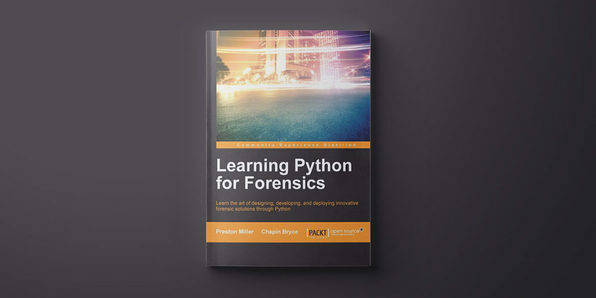 This book will illustrate how and why you should learn Python to strengthen your analysis skills and efficiency as you creatively solve real-world problems. Each chapter walks you through a forensic artifact and one or more methods to analyze the evidence. 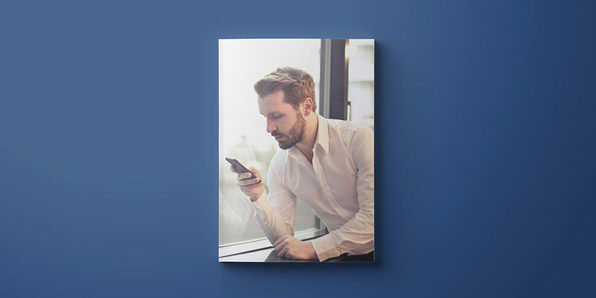 With all this knowledge, you can rapidly develop and deploy solutions to identify critical information and fine-tune your skill set as an examiner. Kali Linux is the most comprehensive distribution for penetration testing and ethical hacking. 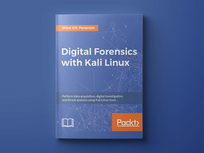 This course teaches you all about the forensic analysis of computer and mobile devices that leverage the Kali Linux distribution. 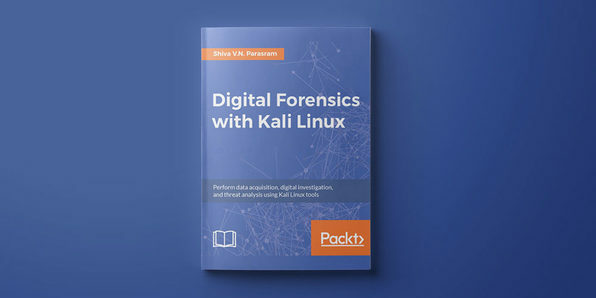 You'll get hands-on, seeing how to conduct each phase of the digital forensics process: acquisition, extraction, analysis, and presentation. Marco Alamanni has professional experience working as a Linux system administrator and Information Security analyst in banks and financial institutions. He holds a BSc in Computer Science and an MSc in Information Security. His interests in information technology include ethical hacking, digital forensics, malware analysis, Linux, and programming, among other things. He also collaborates with IT magazines to write articles about Linux and IT security. He has used Kali Linux on various occasions to conduct incident response and forensics in his professional activity, besides using it for penetration testing purposes. 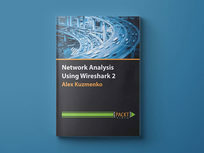 He is also the author of “Kali Linux Wireless Penetration Testing Essentials” published by Packt Publishing.